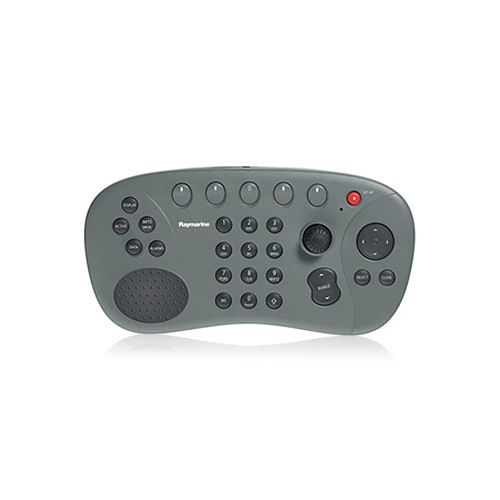 The Raymarine E55061 E-series full function remote keyboard with seatalk 2 sonnection controls E-series system remotely with the full function seaTalk2 remote keyboard. 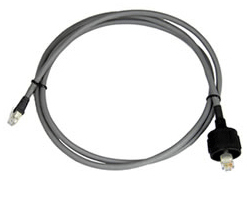 It is the perfect mate for M1500 marine monitor or your own repeater display. 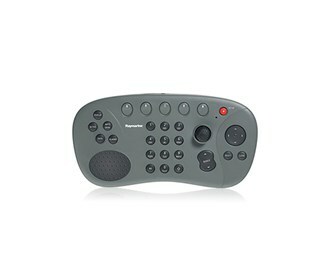 It allows full control of the E-series functions. 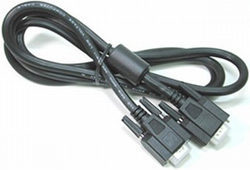 The E55061 keyboard has softkeys and cursor controls as the E80 and E120 displays. 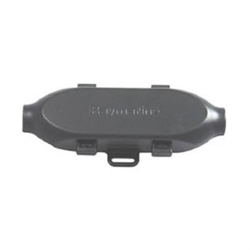 12 key alphanumeric keypad is included to make entering waypoints, routes, and names fast and easy. It also includes all of the hardware to mount inside and ouside. The Raymarine E55061 has many exciting features for users of all types. 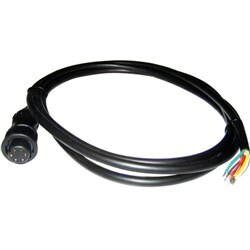 FactoryOutletStore stocks a full line of accessories like Crossover Coupler, Interface cable, and Multiplexer for the Raymarine E55061. 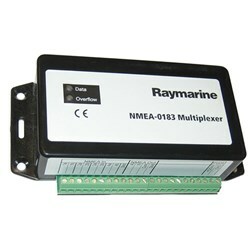 The Raymarine E55061 is sold as a Brand New Unopened Item.